Interesting post, and a little scary too. I hear more and more about adult onset food allergies. I think it's very helpful to read this family's story. Thank you for sharing this! 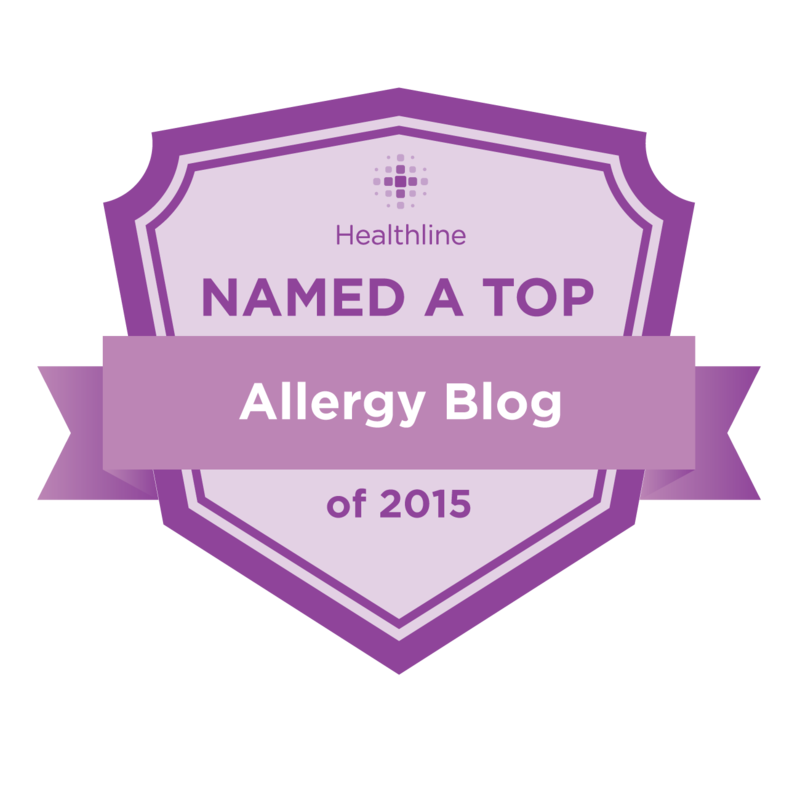 My husband and I both have adult onset food allergies. I remember pleading with him to let me use my EpiPen on him, but he just wanted to be left alone so he could take a nap. A friend exclaimed, "He was just one short nap away from meeting Jesus!" And she was right. Thank you for your comment Kendra - it's always scary when people won't listen! You are absolutely right - epinephrine needs to be stored at room temperature, with excursions allowed between 59-86ºF.